The local cuisine alia, through an incomparable menu, meat, poultry and seafood transformed into delicacies able to meet the most demanding of gourmets. Those who prefer informality can enjoy drinks and snacks, enjoying the excellent line service all services of the Benidorm Palace Hotel. 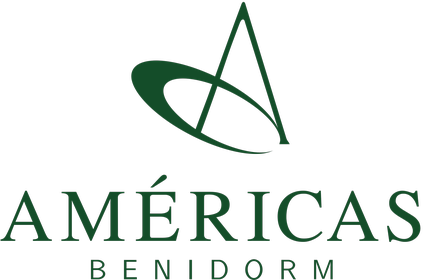 For those who prefer something more relaxed, they can enjoy drinks and special snacks of the house, enjoying the excellent line of service of all the services of the Americas Benidorm Hotel. Strategically designed to meet the most demanding palates, our restaurant offers total comfort, refinement and good service. We offer options for executives, with French service.